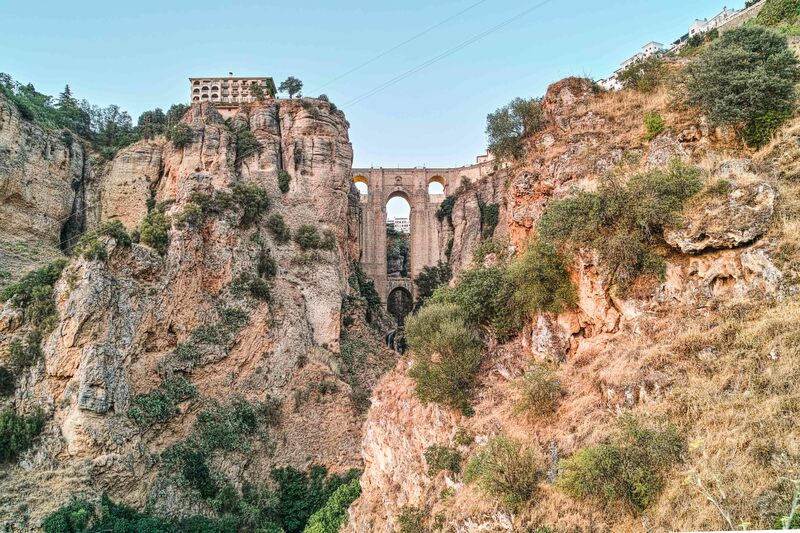 The Puente Nuevo, Ronda. 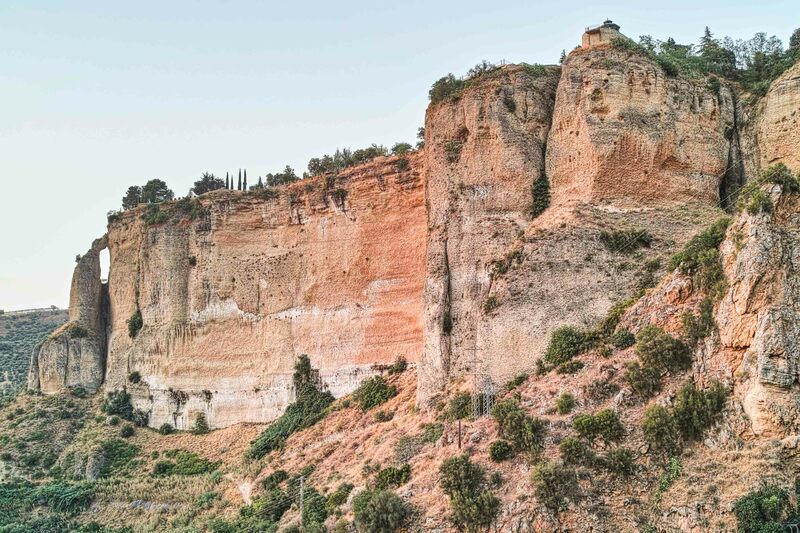 A classic scene, photographed countless time, but still the view that drew us to Andalusia and to Ronda itself this year. In the camera bag for the trip was a DP1 and DP3 Merrill, plus the Sony RX1. The DP1 Merrill has turned out to be the camera of choice. Its 28mm lens just seems to fit the dramatic landscapes that surround us, and in the Andalusian light the Foveon sensor creates that unique look that anyone lucky enough to stumble on the Merrill, and with the patience to wield it, knows and loves.